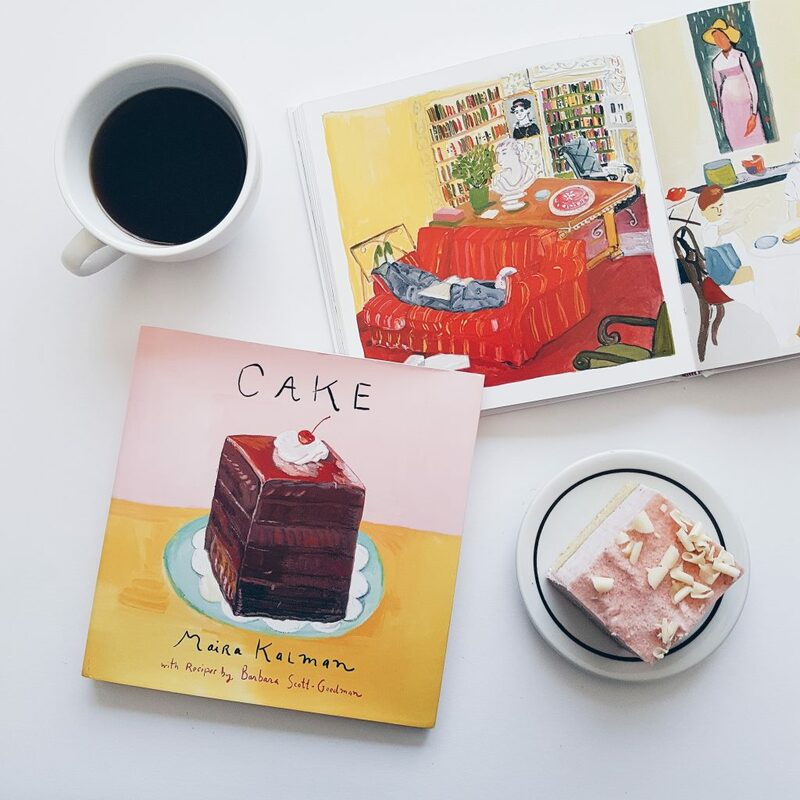 In Cake, renowned artist and author Maira Kalman and food writer Barbara Scott-Goodman bring us a beautifully illustrated book dedicated to their mutual love of cakes. 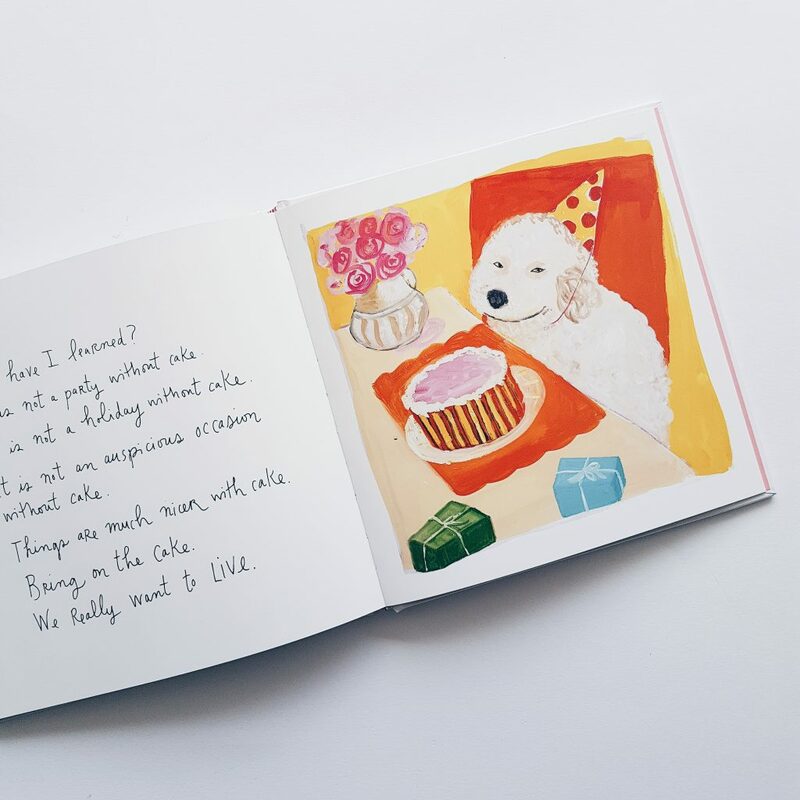 Kalman’s enchanting illustrations, in her inimitable style, and Scott-Goodman’s mouthwatering recipes complement each other perfectly, making Cake a joyful whimsical celebration of a timeless dessert. 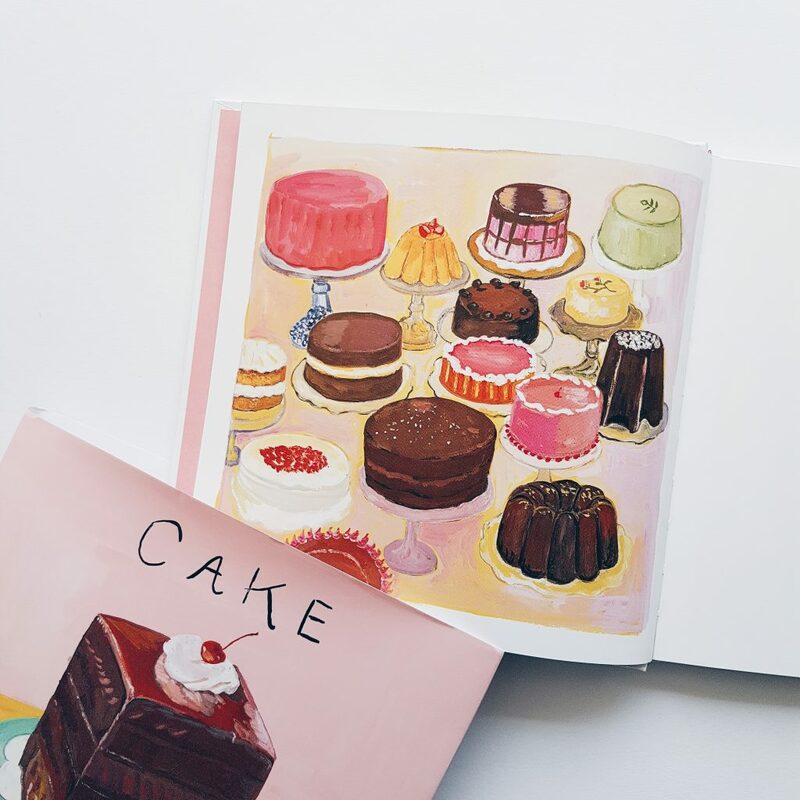 (via Goodreads) First of all, Happy Publication Day to Cake! 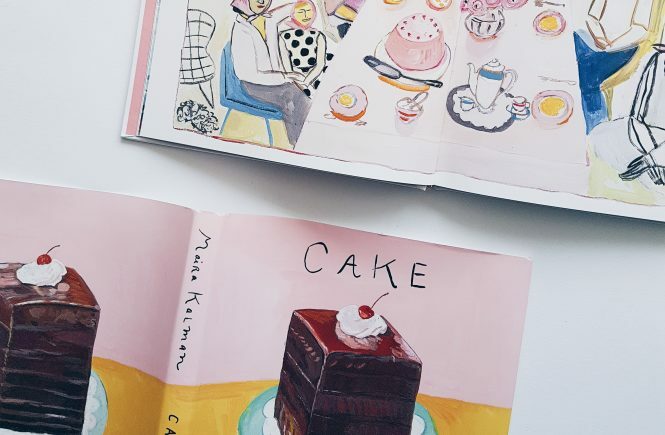 Cake is an illustrated cookbook which contains seventeen mouthwatering cake recipes and beautiful illustrations. 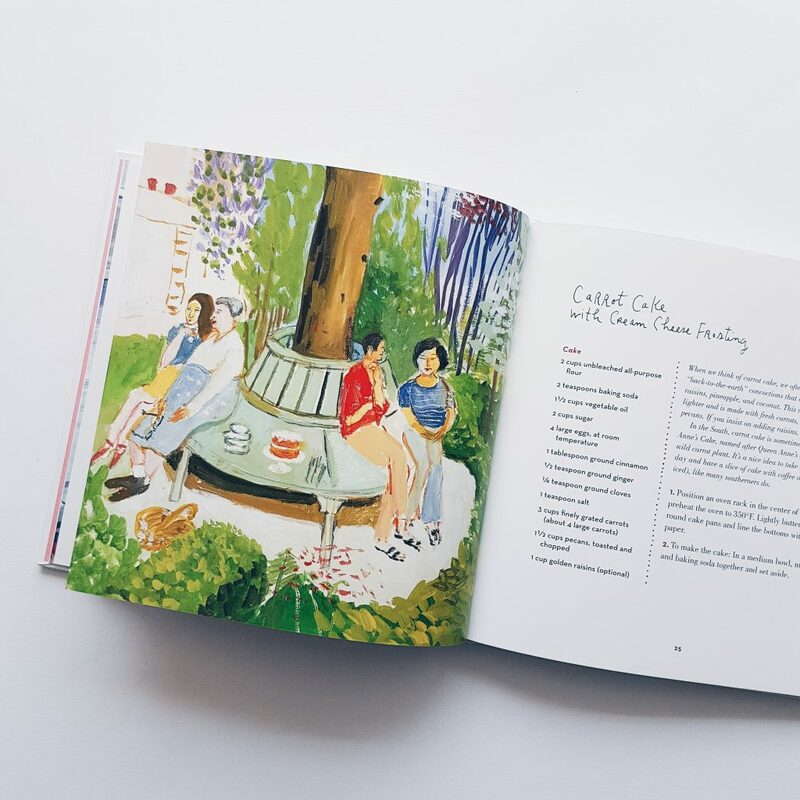 Kalman tells us how cake has become an important part of her family’s life and how it can bring back wonderful and even painful memories. There are also baking tips and some cake-related facts in this book. Do you know that Pavlova, a meringue-based dessert, is named after the Russian prima ballerina Anna Pavlova? And that “mit schlag” means “with whipped cream“? I’m not a professional baker but I can totally say that the recipes are simple and easy to follow. Plus, the colorful illustrations will make you crave for more than a slice of cake. I highly recommend this book especially if you love baking and/or eating cake. 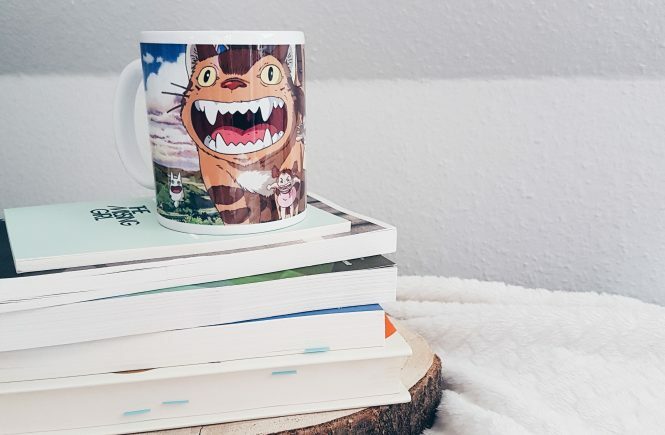 This can also be a perfect gift for someone special.